Why do so many of California’s major corporations, labor unions, professional trade associations, political action committees (PACs), broadcast and print media, universities and libraries, along with elected officials, legislative advocates, political consultants and pollsters subscribe to the California Target Book? Established in 1993, the California Target Book gives non-partisan, unbiased information to all who want to be kept fully informed and up-to-date on congressional and state legislative election campaigns in California. The online edition includes a comprehensive set of tools for keeping up-to-date on every aspect of California's political system. Darry Sragow is a veteran Democratic political strategist and attorney. From 1996 through 2002, he was the chief campaign advisor for the Assembly Democratic Caucus, reporting directly to the Speaker of the Assembly. He also served as campaign manager for five statewide races in California, three for governor, and two for the U.S. Senate, and managed a number of school and community college bond campaigns. He is currently Senior Counsel with the international law firm Dentons, and for eight years served as the Managing Partner of the Los Angeles office. 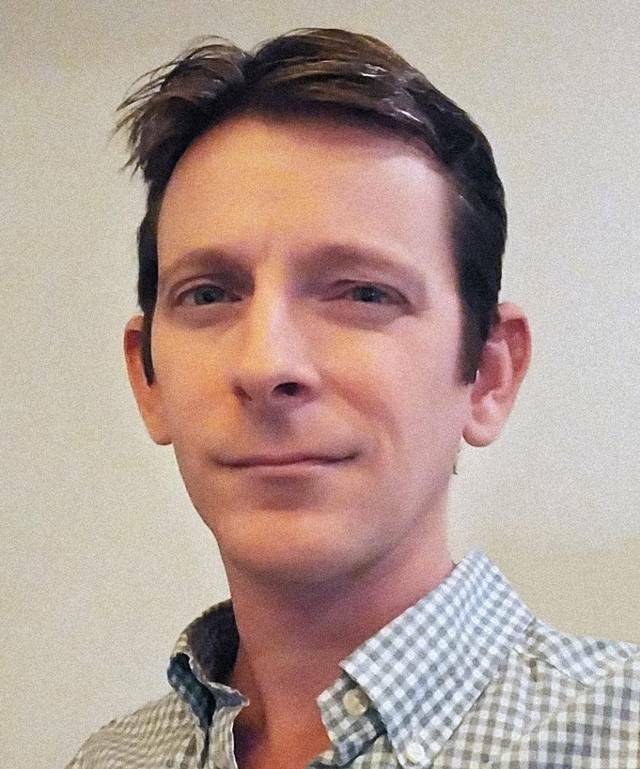 He is in his eighteenth year teaching undergraduate political science, previously at the University of California, Berkeley, and currently at the University of Southern California. Rob Pyers began his involvement with the Target Book in 2015, tasked with increasing the amount of data available for online subscribers. Under his direction, the Target Book's databases have grown to include precinct-level voting data, FEC contribution data for all California federal candidates, legislator voting records, real-time campaign contribution and independent expenditure data for California legislative candidates, live election returns, and a growing amount of census data and voter registration information. Born and raised in Florida, he studied English and Political Science at Florida State and Washington & Lee University, and has called the Golden State his home since 2003. Tom Shortridge is a Senior Vice President with the Svorinich Companies, a leading Los Angeles-based government relations, political consulting firm. He has been working in California politics for over 25 years, including several years serving as the chief district representative for a Republican Assembly Member. He has managed scores of campaigns for city council and special districts. He currently serves as a consultant to the Torrance Chamber of Commerce Political Action Committee. Dr. Tony Quinn is an authority on California political trends and demographics. He served on the Assembly Republican redistricting staff in both the 1971 and 1981 reapportionments and advised Los Angeles County on the 1991 redistricting. He has been an expert witness in several redistricting lawsuits. He served three years as an assistant to the California Attorney General, is a former director of the Office of Economic Research in the Department of Commerce, and for five years served as a member of the California Fair Political Practices Commission. Dr. Quinn has written extensively on California politics and elections, recent articles having appeared on Fox and Hounds and in the Capitol Morning Report. 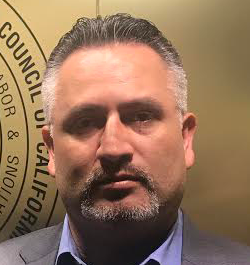 Cesar Diaz has served as Legislative & Political Director for the State Building & Construction Trades Council (SBCTC) since 2010 and had previously served as Deputy Legislative Director since 2006. The SBCTC represents approximately 400,000 construction workers across California who belong to 180 individual local trades unions. As Legislative Director, Cesar manages the SBCTC legislative agenda to ensure its priorities are advanced. In addition, he is responsible for monitoring statewide regulatory agencies that may impact SBCTC members. He also works with the affiliates of the SBCTC and its 22 regional Building Trades Councils on legislative races and statewide political initiatives. Cesar serves on the State Allocation Board as Governor Brown’s appointee. In addition, he serves as a trustee on the California Construction Industry Labor-Management Cooperation Trust. He is also an executive board member of the California Democratic Party and a co-chair of the Resolutions Committee. Previously, Cesar was a Policy Consultant and Senior Advisor for Community Relations to former Lt. Governor Bustamante. Prior to working in and around the Capitol, Cesar worked as a program associate for the California Academy of Family Physicians. 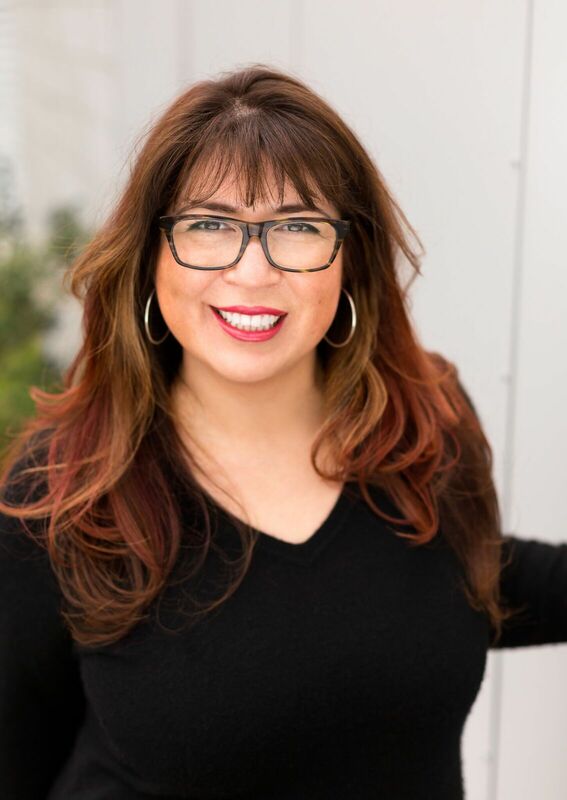 Marva Diaz is a public affairs and government relations professional with 20 years of experience in both the public and private sectors. Marva serves as the Vice President of Strategy Development for the Civil Justice Association of California. 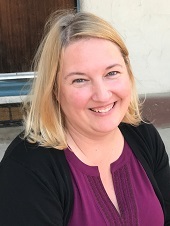 She oversees projects within the Association including the new grassroots organizing effort called Civil Justice in Action as well as the non-partisan research and analysis program called The California Project. She also manages all political activities for the Association including FairPAC, sponsored by the Civil Justice Association of California, and the respective independent committee. Marva also directs all political actions for the Association including candidate recruitment and positions on ballot initiatives. Marva has collaborated on the strategic planning for over 600 campaigns in dozens of states, ranging from internal corporate campaigns to ballot propositions, and from school board races to presidential campaigns. Marva’s 12 years of experience in leadership roles while working in the State Legislature has resulted in the successful passage of hundreds of bills passed by the Legislature and signed by Governors. Her work with leaders in the State Assembly and the State Senate has given her the opportunity to work in almost every county in California. In her marketing and brand development background, Marva drafted a business plan for the creation of Black Eagle Wines. The wine was produced from grapes picked by the United Farm Workers (UFW) and the sale of each bottle sent dollars back to the UFW for organizing. Marva graduated from the University of California at Davis with a B.A. in Economics, with an emphasis on Political Science. Marty Wilson is the executive vice president of public affairs for the California Chamber of Commerce, a position he has held for more than four years. Wilson oversees all of the CalChamber’s public affairs activities, including the Public Affairs Council, a political advisory committee made up of the CalChamber’s major members; its candidate recruitment and support program; and its political action committees: ChamberPAC, which supports pro-jobs candidates and legislators, and CalBusPAC, which qualifies, supports and/or opposes ballot initiatives. He also serves as the CalChamber liaison to JobsPAC, an employer-based independent committee that supports pro-jobs candidates. Wilson has almost 40-years of experience in California politics, playing leadership roles in the election and re-election of two governors and a U.S. senator. He also has orchestrated numerous successful ballot measure and public affairs campaigns. In addition to his campaign experience, Wilson has served in government as a senior staff member at the local, state and federal levels. 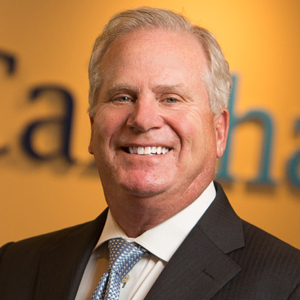 Before joining the CalChamber, Wilson spent seven years as managing partner of Wilson-Miller Communications, where he also advised Governor Arnold Schwarzenegger as head of the Governor’s political and initiative committee, the California Recovery Team. Before founding his own firm, Wilson was managing director for Public Strategies Inc. in Sacramento for five years and held a similar position with Burson-Marsteller for six years. Wilson has served as senior fellow for the University of California, Los Angeles School of Public Affairs, board member for the California State Fair and director of the Coro Foundation, a public affairs training organization. He graduated from San Diego State University with a B.A. in history. Roxanne Connelly joined the Target Book in 2017 to oversee and provide administrative functions and provide support to the Target Book team. She has more than two decades of administrative and accounting experience and has worked closely with Darry Sragow for most of that time. 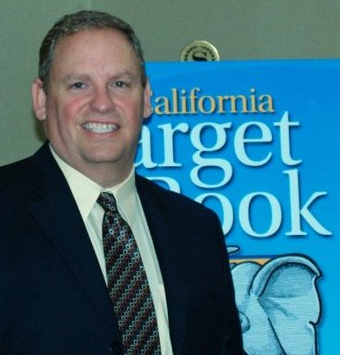 Al Pross, a co-founder of the Target Book, is one of California’s top political action public affairs consultants. His clients have included major businesses, associations and union organizations. He was a top aide to Leo McCarthy during his tenure as the Speaker of the Assembly. He served as Vice President of Public Affairs for the California Cable TV Association and directed the California Medical Association’s Political Action Committee, CALPAC. 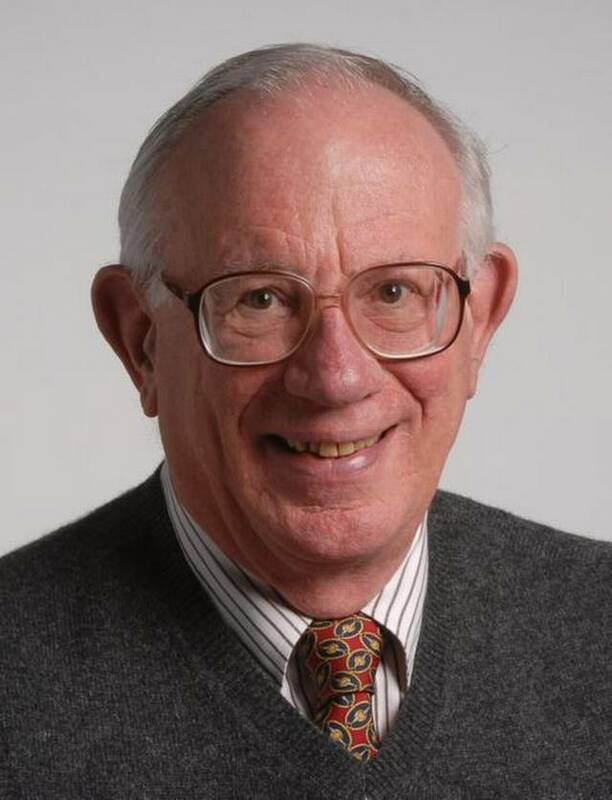 Mr. Pross also managed many Democratic campaigns for federal, state and local candidates and ballot propositions, and is an expert on independent expenditures. 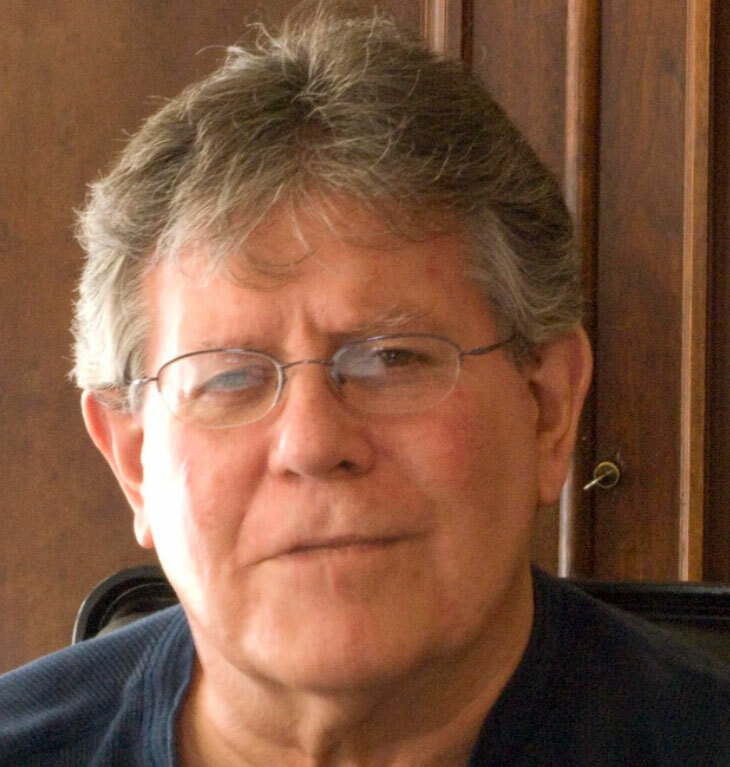 Allan Hoffenblum co-founded the Target Book with Al Pross in 1994. On October 2, 2015, he passed away peacefully at home. The current Target Book team will continue his work and forever recognize him as Founding Publisher. Allan was a major force in California politics for nearly five decades, starting in 1968 on the staff of the Los Angeles County Republican Party. He was a respected speaker, teacher and frequently quoted expert on California politics. An active alumnus of USC, a decorated Air Force officer who served with distinction during the Vietnam War, he was a wonderful friend, patient mentor, and gifted strategist. 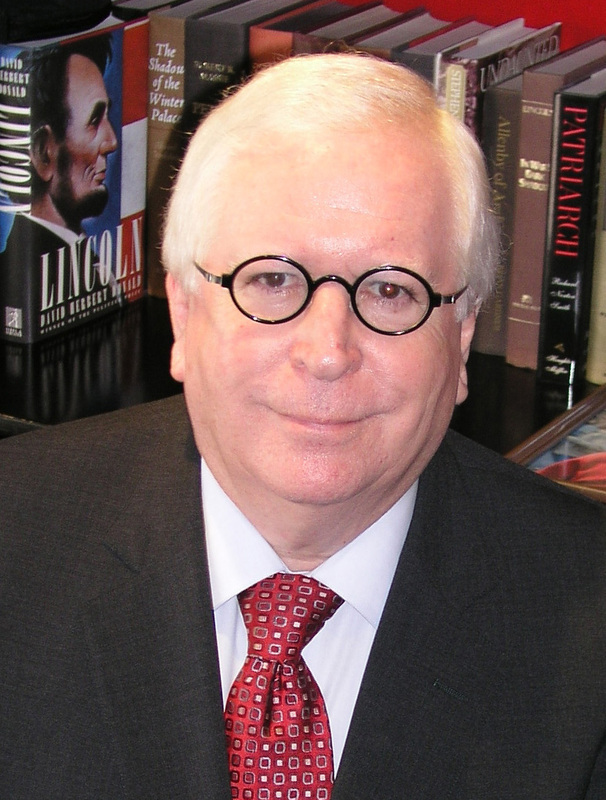 In 2017, he was inducted into the American Association of Political Consultants Hall of Fame. It is in his honor that we continue his work, producing the most complete resource possible for those who make their living in and follow California politics.